Ernie's has been serving Columbia for more than 80 years. As Columbia'soldest full-service restaurant, we are a Columbia tradition located at 1005 E. Walnut in the District in Columbia, MO. Please join us for breakfast or lunch in our European style seated restaurant. 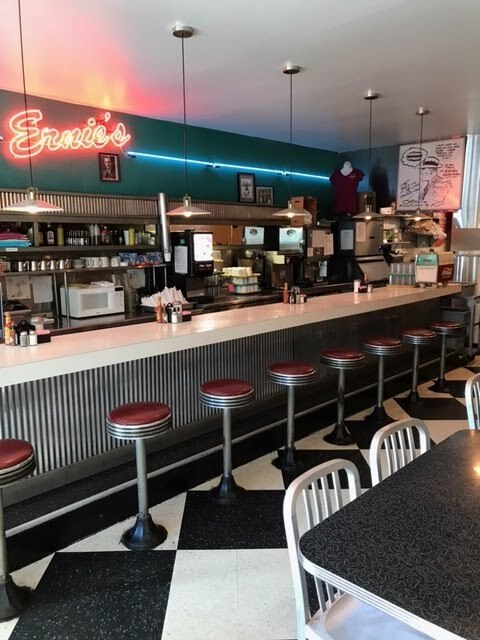 Some of our specialties include Custom Omelettes, Homemade French Toast, Hashbrowns and French Fries, Vegetarian Specialties and our famous Chopped Cow.